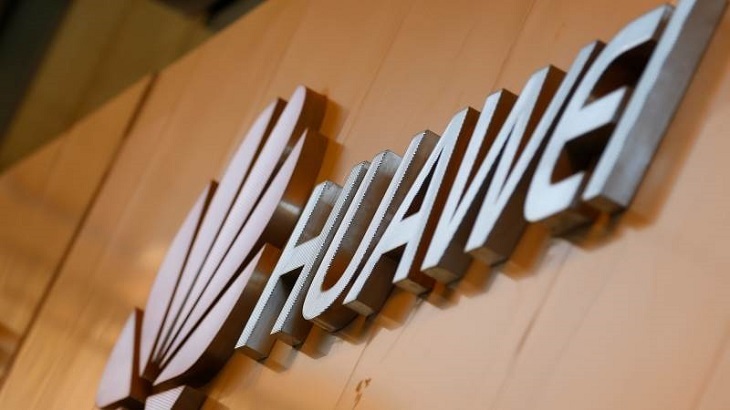 Poland said Friday it had arrested a Chinese businessman and a Polish citizen suspected of spying for China, with local media identifying the former as a Huawei official. "A Pole and a Chinese citizen have been arrested on suspicion of spying. The Chinese individual is a businessman working for an important telecommunications firm," said Maciej Wasik, deputy head of Poland's special services, quoted by the PAP news agency.